In case you forgot about OnePlus, the company is hoping that a $40 price decrease is enough to get you remembering. 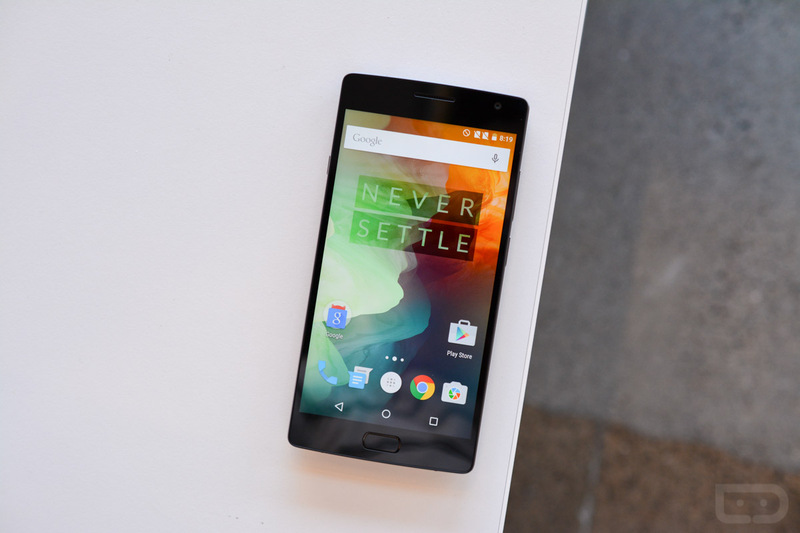 The price of the OnePlus 2 (64GB) is now listed at $349, down from its original price of $389. Originally, one of the difficult aspects of buying a OnePlus device was the invite system, but as you may recall, OP has done away with the invite system for the OnePlus 2, so you can go ahead and purchase this device as you would any other phone, which is borderline innovative for OP. If you happened to purchase the OnePlus 2 in the past 15 days, you should expect to see a refund from OnePlus soon, which is a classy move on their part. Additionally, with Valentine’s Day right around the corner, OP will gift you a free cover with the purchase of a new device, OnePlus X included. OnePlus is also offering free shipping on orders of $100+. If the OnePlus 2 would be a good gift for someone you love, you can follow the below link to pick one up.